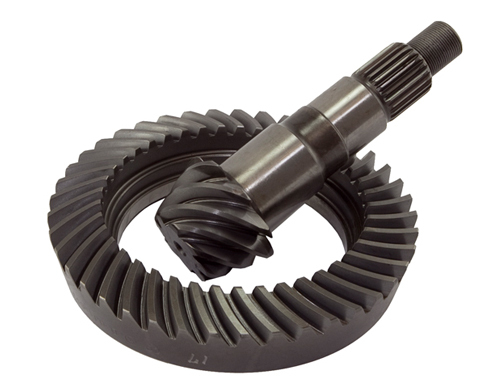 Precision Gear had its beginning over 25 years ago developing specialty application ring and pinion gear sets for race cars and off road vehicle. By continually applying the same performance criteria to each new product, Precision Gear has steadily grown and now offers the industry's largest selection of specialty gears. We also have a full line of high performance gears sets, bearing kits and locking differentials.